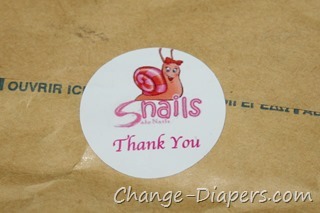 I received a complimentary product for review. I was not otherwise compensated for this post, and all opinions are my own. 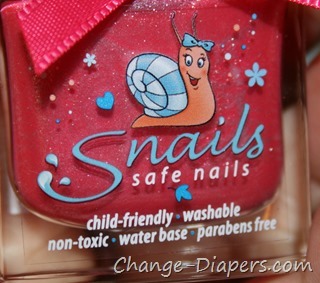 Snails is washable, kid-safe nail polish. 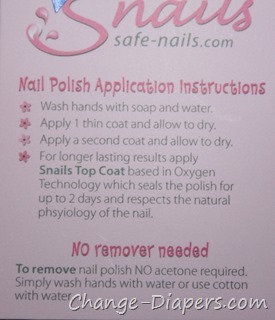 Snails is made with only three main ingredients: Water, Acrylic Polymer and Non Toxic Colorants. They are eco-friendly, hypoallergenic, fragrance free and biodegradable. My package came from Greece, which added the fun of seeing the stamps/post marks! 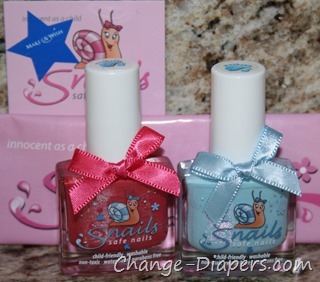 Snails does not require nail polish remover; it washes off with soap and water! 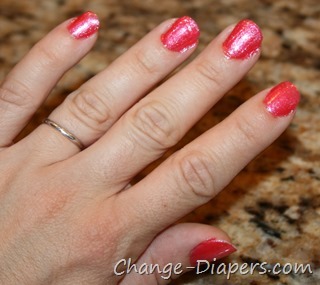 The polish comes in great colors, and if your child wants to manicure to last a bit longer, they do have a top coat available to extend the wear. 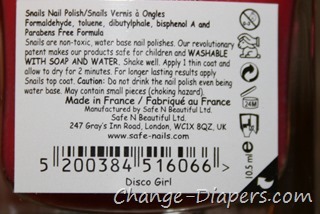 Ingredients are simple as can be, and while the polish is water based, you shouldn’t drink it if you’re thirsty. 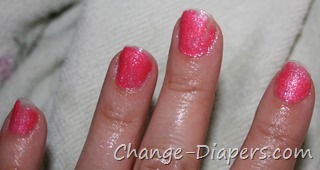 Apply two coats, allowing 2-3 minutes between coats. 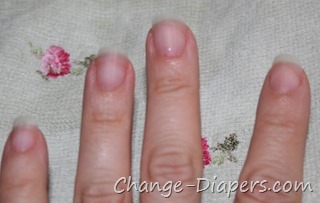 When I washed with soap, paying attention to my nails, it came right off. 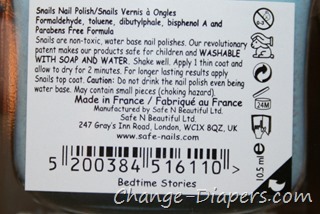 The polish didn’t smell stinky at all, and of course, didn’t require stinky polish remover to take it off. 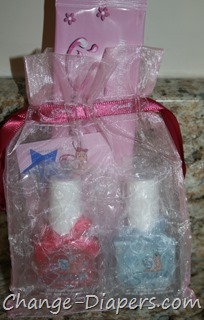 This is perfect for your littlest little one who wants to be like Mommy! 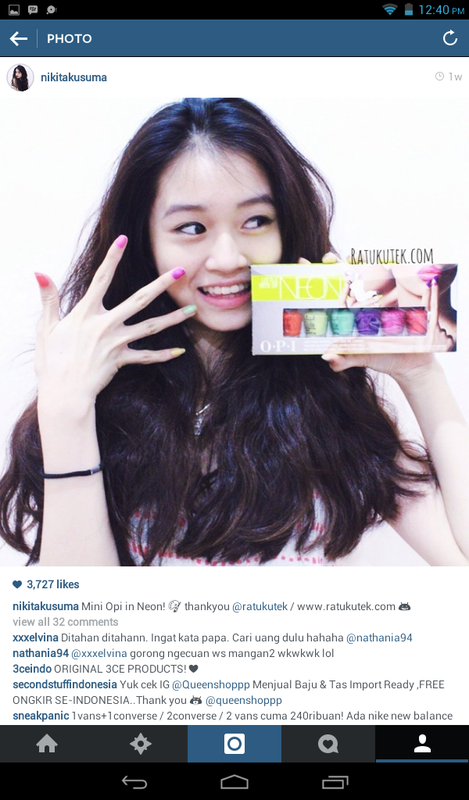 Anastasia send testimonial picture with our product. 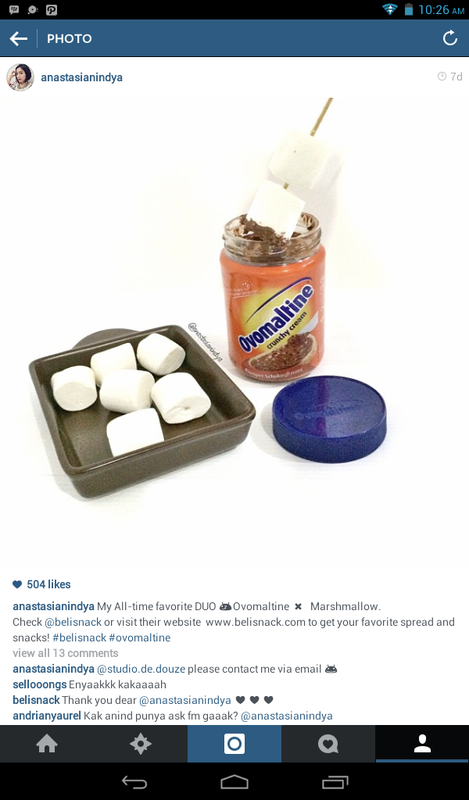 Wisnu Genu or in Instagram @genunerd send testimonial picture with our product. Stevi send testimonial picture with our product. 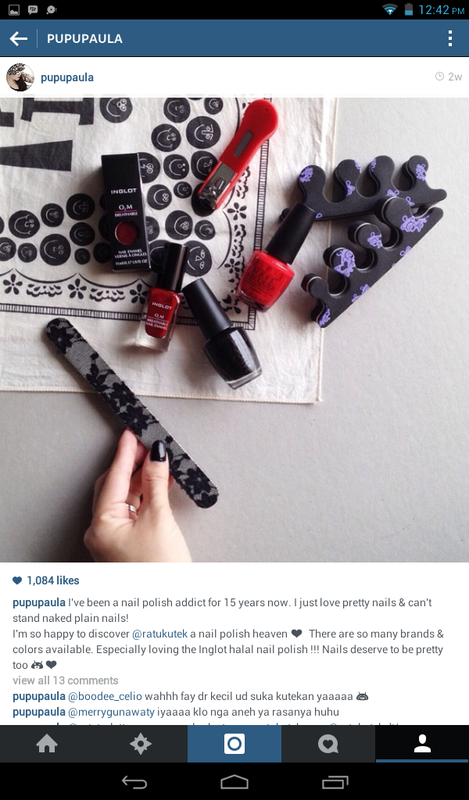 Paula send testimonial picture with our product. 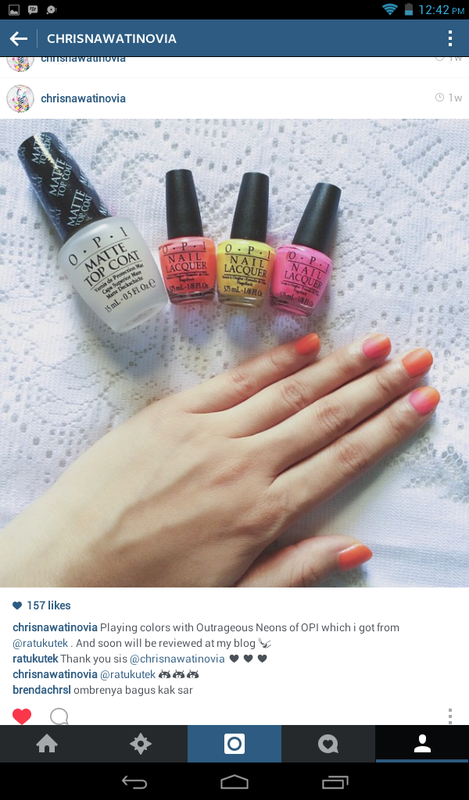 Christnawati Novia one of beauty and Fashion blogger in Indonesia send testimonial picture with our product. 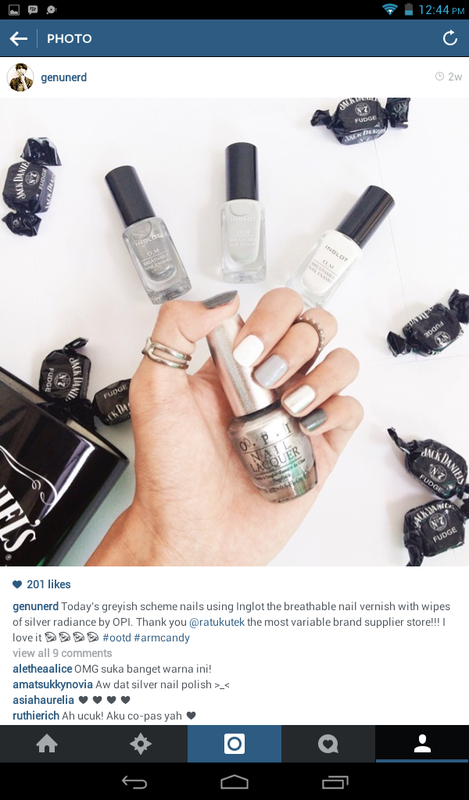 Nikita Kusuma send testimonial picture with our product. Thank you to Nikita for the photo. It’s mean a lot for us.